Déu n’hi do, com parla català! To learn or not to learn Catalan? If you are an expat in Catalonia, you might be in this common dilemma as you constantly hear different opinions about the topic. 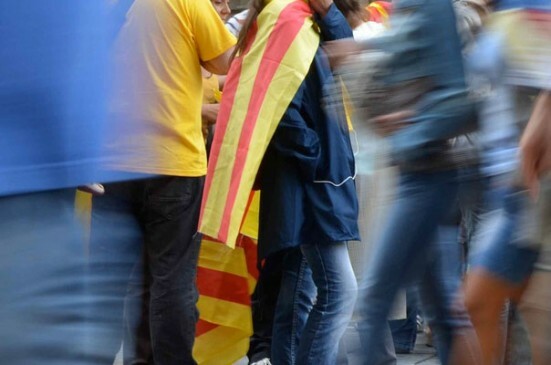 In this article I’ll share with you the difficulties, the benefits and insight into Catalan culture and society that has come from knowing it, the reception I’ve received from local people and more. An article from the wonderful Claire Gledhill about why it’s useful to learn a bit of Catalan if you’re staying in Barcelona. And it’s free! What language do they speak in Barcelona? For anyone landing in Barcelona ready to start a few months study, experience the city or look to making a new life here, learning Catalan is probably not high on their to-do list. In fact many visitors or new arrivals may be blissfully unaware that they have indeed set foot in one of Spain’s autonomous regions which has its own distinctly different language, cuisine and cultural heritage. Where do they speak Catalan apart from Catalonia? Catalan may be viewed as a minority language, and at least geographically it is, only being spoken in Catalonia, some regions of southern France, and dialectal versions in the Valencia region, Balearic Islands and a small section of northern Sardinia. However, with over 9 million speakers, which ranks it alongside Danish, it is certainly not a dying language yet is not recognised by the European Union. 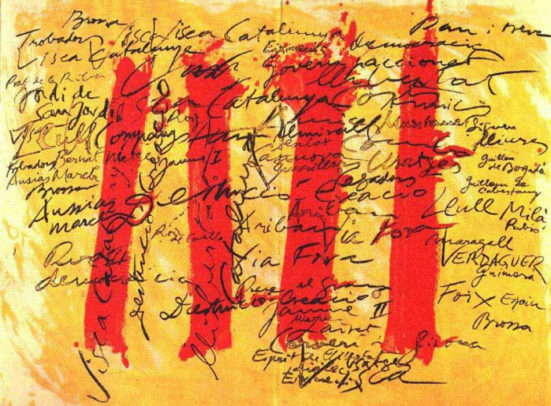 And just to be clear, Catalan is NOT a dialect of Spanish, nor a mix of Spanish and French, but an individual Romance language, although of course as any student of a Latin rooted language will know there are similarities between them all.